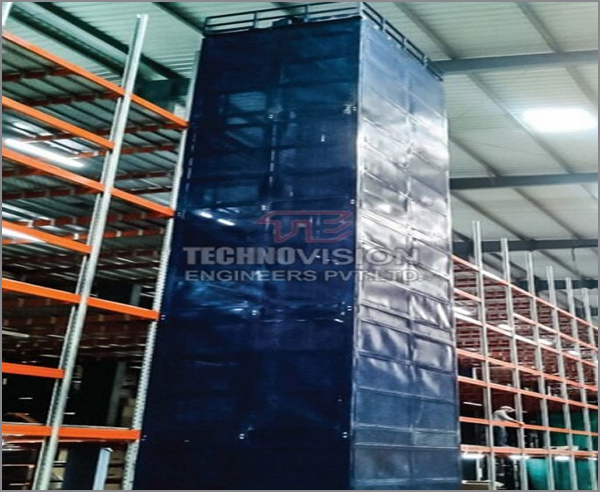 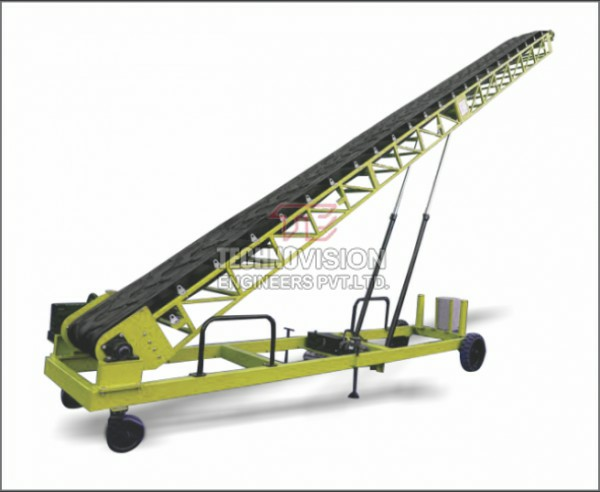 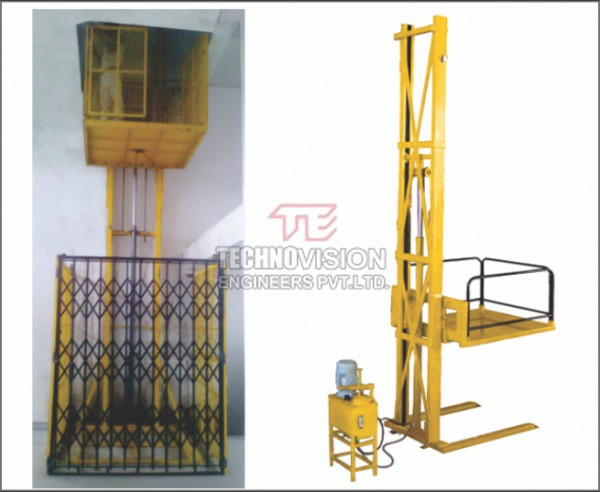 We specialize in manufacturing qualitative range of Stacker Conveyor which find wide application in various fields to move diverse unit loads & bulk materials.The excellence of our organization lies in offering Portable Stacker Conveyor to our clients.We are one of the most popular type of material handling equipments .There is an excellent range of this conveyor available with us.These are versatile, reliable industrial conveyors light in weight for easy movability.Stacker conveyor is the most popular of stacking.Two hydraulic booms are using for increase stacking height. 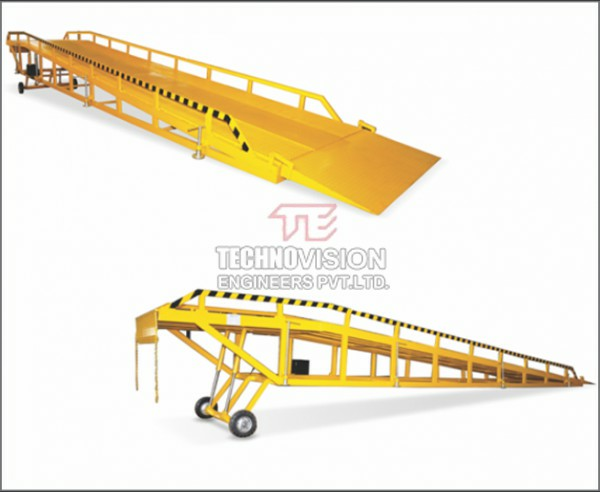 These conveyors find excellent use in warehouses, sugar industries, chemical industries, food grains,fmcg,flourmills etc. 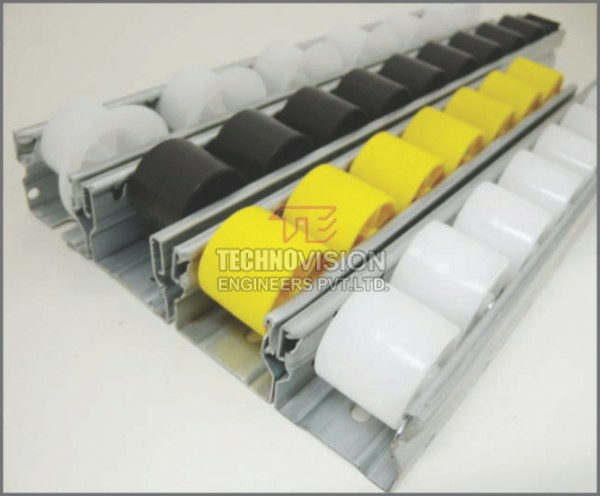 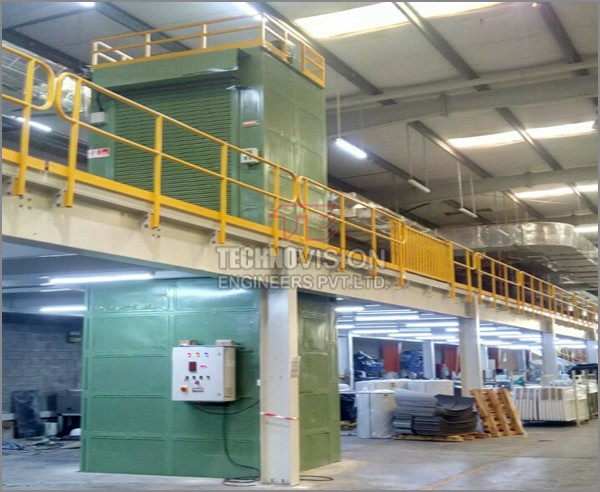 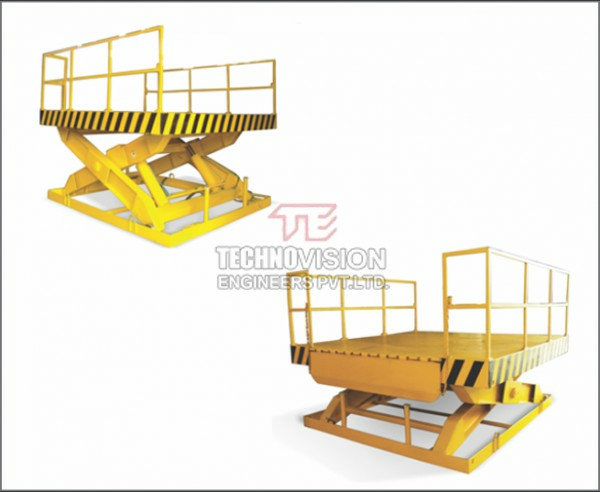 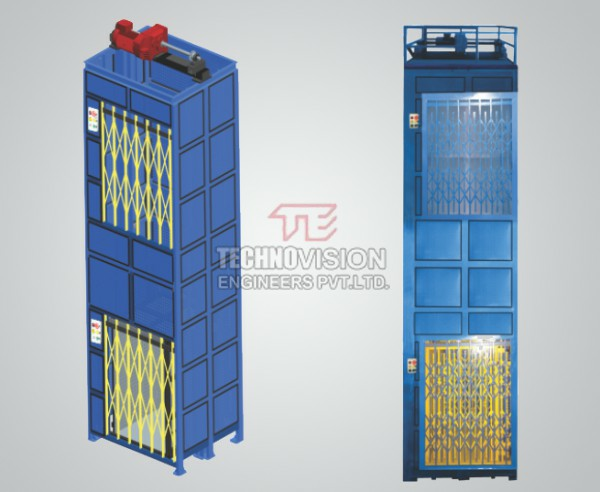 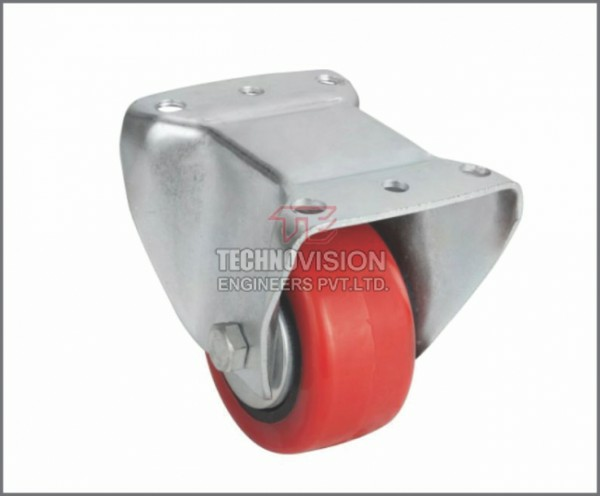 Stacker conveyors can move materials at variable speed or constant speed as per the client requirement. 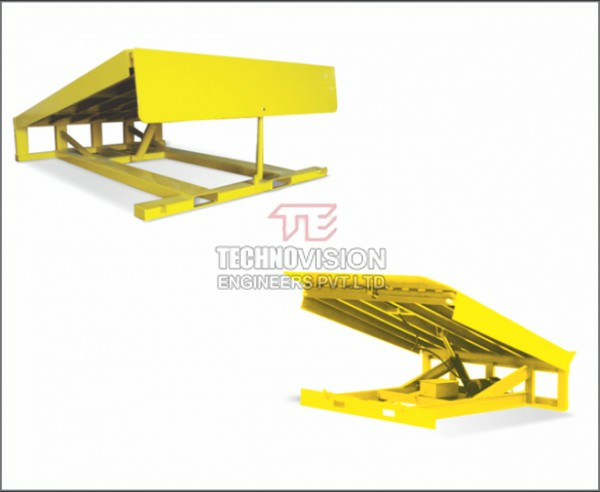 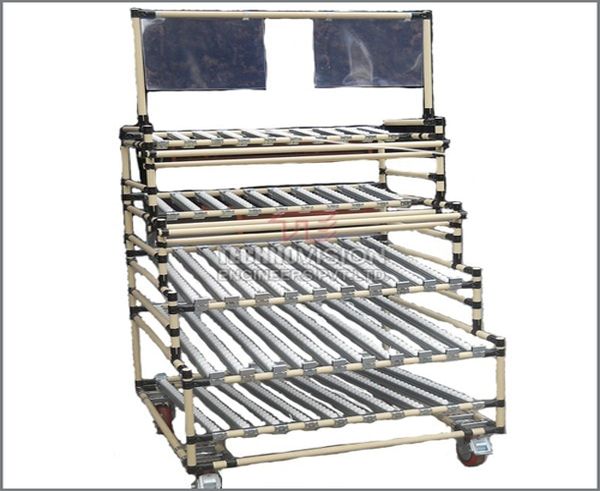 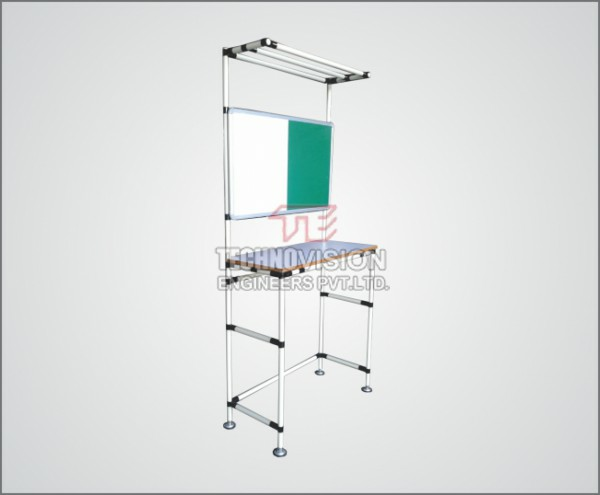 Stacker Conveyor widely used for loading and unloading of bags, carton boxes in various industries. 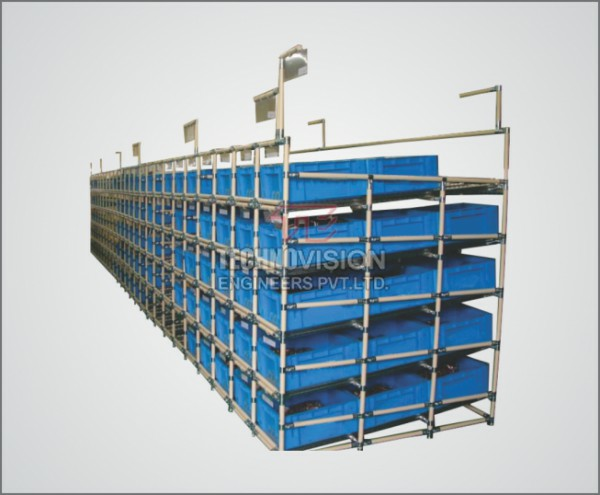 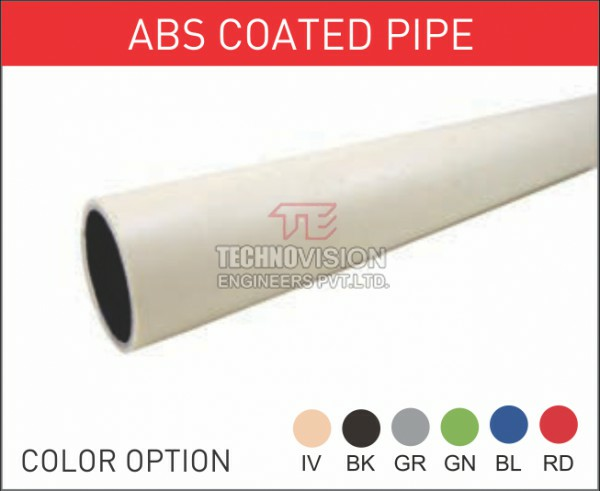 Widely used in sugar industries, distilleries, pharmaceuticals , packaging industries, warehouses.